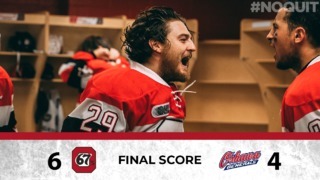 The boys are hitting the road for Game 3 on Tuesday night in Sudbury – puck drop at 7 p.m. Our friends at Jack Astor’s Lansdowne don’t want you to miss any of the action, so join us there for our official playoff watch party. 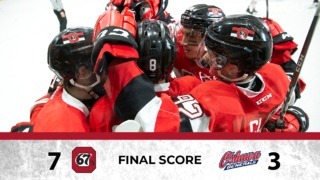 Cheer on the boys with your fellow 67’s fans as Jack’s will feature the game on their many screens with full audio. 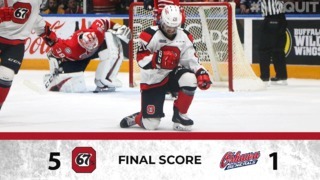 There will also be a 67’s trivia challenge, prizes and more. 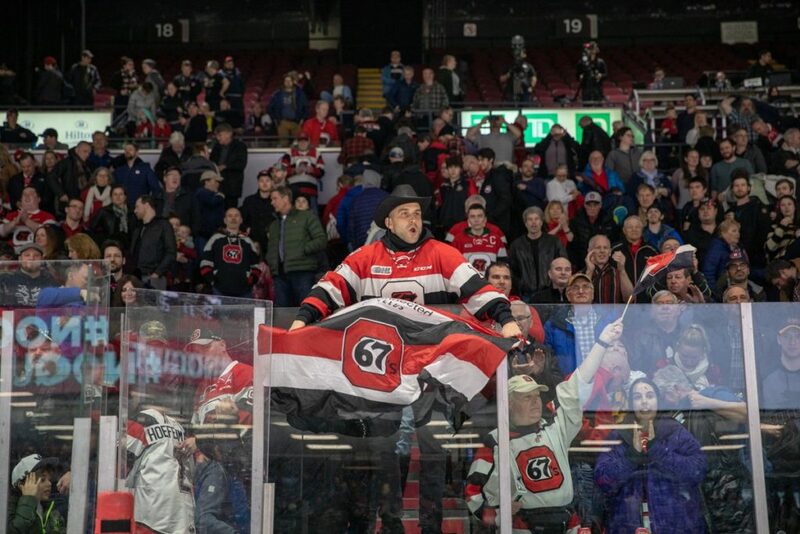 If the crowds at TD Place are any indication, the place will be packed, so arrive early as space is limited.